2. Calculate the water required to bring the soil to MCD. Using a test plot of ground (1 sq yd X 2" deep), determine how much water it takes to bring loose, tilled soil to its Optimum Moisture Content (OMC). This is the moisture content that will bring the soil to its Maximum Compaction Density (MCD). Calculate the amount of water required for your project. Note: At 7% to 11% moisture, one can estimate the water required by measuring the area and multiplying it by 1.5 to 2 quarts per square yard for every 2 inches of depth (1.5 to 2.0 liters per square meter) to be treated. Till the soil to the desired depth (6" or greater) until it is pulverized. Hard surfaces may require disking before the tiller is used. Mix the TerraZyme into the calculated amount of water (gray water is acceptable) and agitate to ensure a uniform mixture. For projects requiring multiple tanks of water, calculate the amount of TerraZyme required for the volume of your tank from the estimate made in Step 2. Windrow or cover the treated soil to prevent excessive moisture loss and allow to soil to set for 24 to 48 hours. 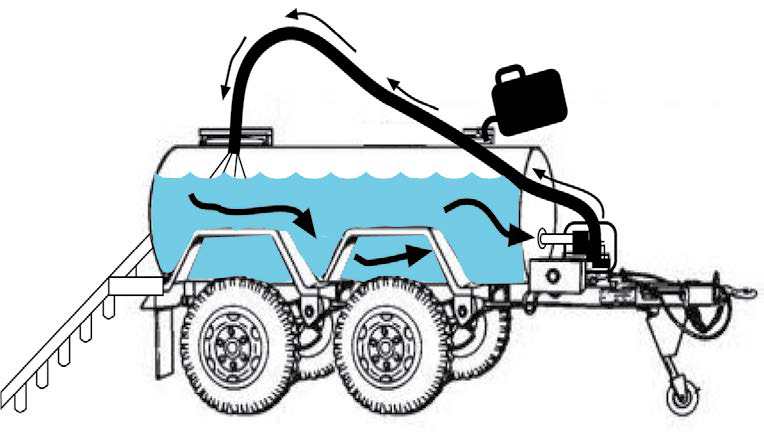 If covering the area is not possible, add an extra % of water so that it can be compacted at or below OMC the next day. One can also wet the soil the next day, or when preparing for the compaction step. After 24-48 hours, the soil will have begun to cure, dry, and firm up. 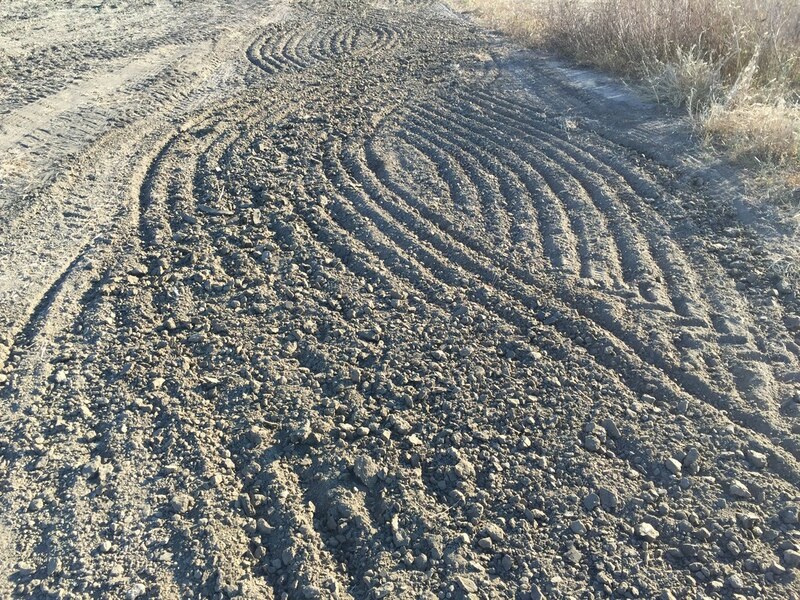 Spread the curing soil in the windrows across the roadbed and shape the road with a crown or a slope to allow for proper drainage. Compact the roadbed thoroughly. (A 6+ ton vibrating compactor is recommended.) 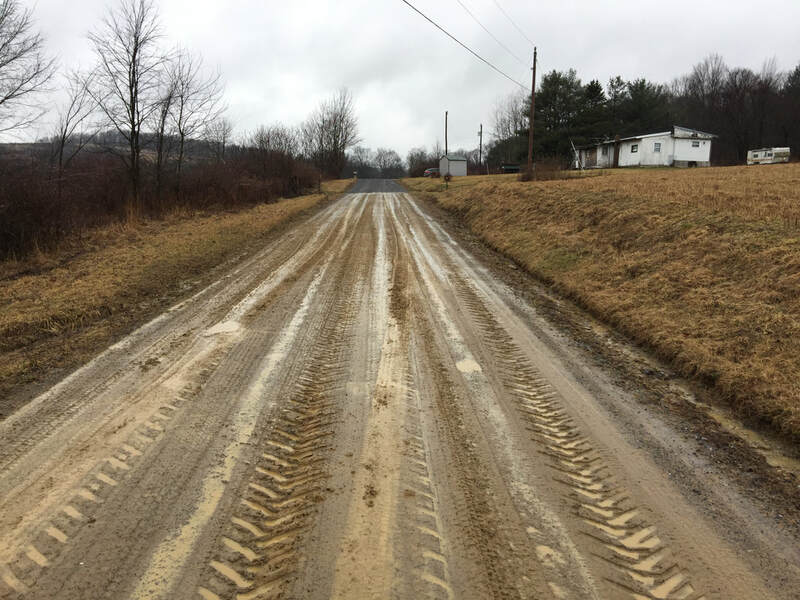 The road will be ready for use following compaction and the soil's will continue to cure for several weeks. Top and bottom water resistant layers will help preserve the road from water damage. 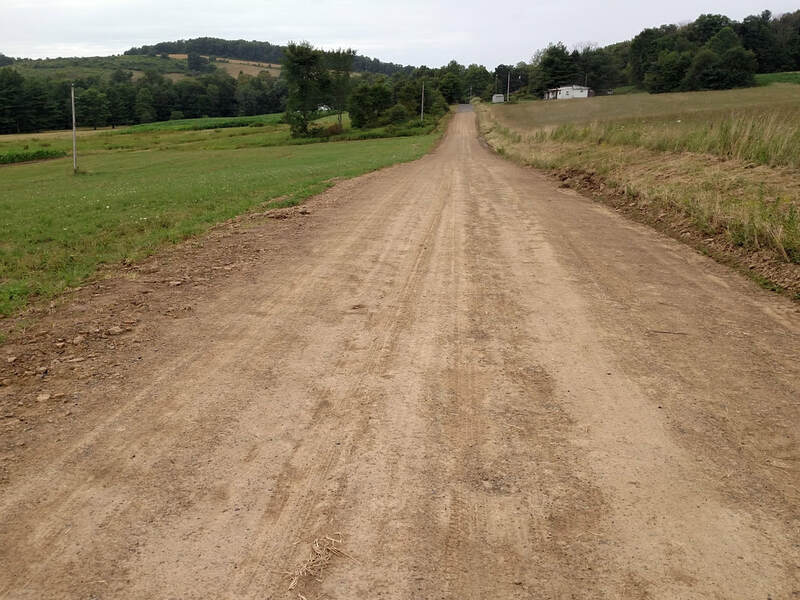 Mixing ROAD-HARD into the soil's body will add extra cohesion and strength to soils with low clay content. See L&Q's patented DuroEarth Process using ROAD-HARD as a road sealant. TerraZyme can be found in our store.